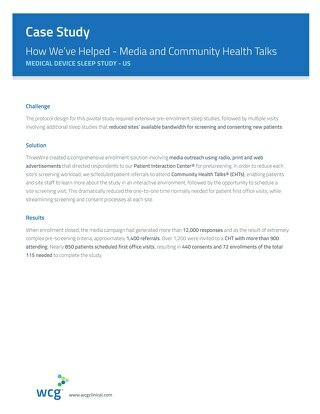 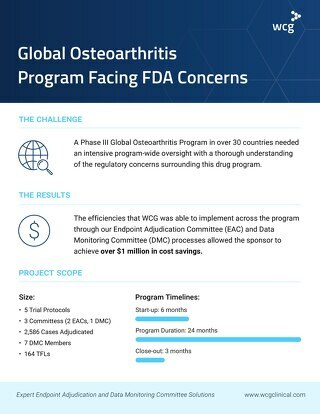 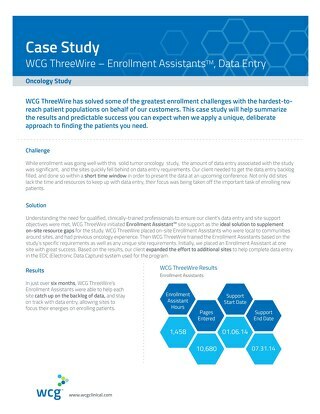 ThreeWire was called on to assist the sponsor with completing enrollment ahead of multiple competitors with similar study designs and timelines. 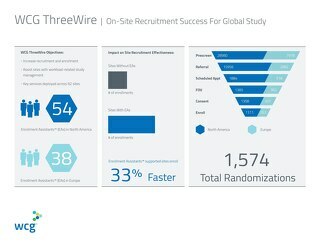 ThreeWire implemented media outreach, online recruitment and site kits. 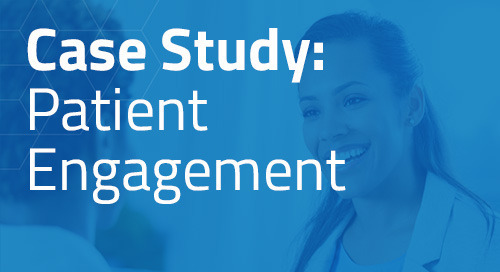 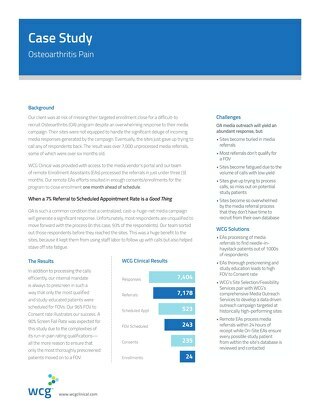 Respondents were prescreened by our Patient Interaction Center® and qualified candidates were referred to participating sites.